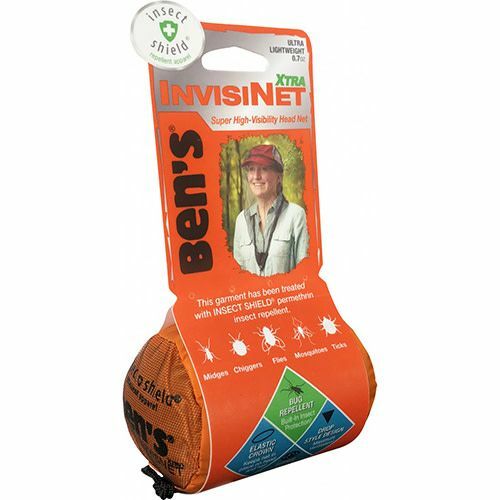 The Ben's® InvisiNet with Insect Shield® is so sheer that even the mosquitoes won’t see it coming! 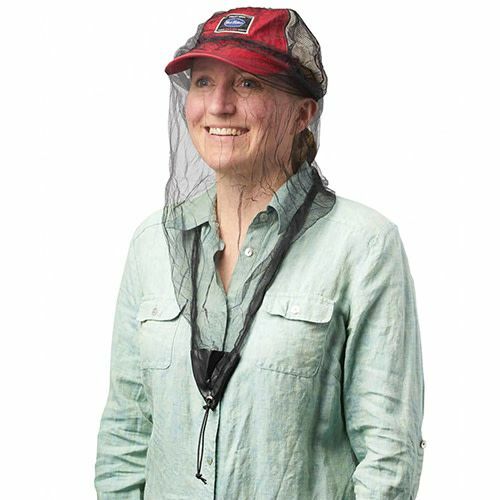 Equipped with Insect Shield® Repellent Technology (Permethrin) the head net repels ticks, flies, and mosquitoes. 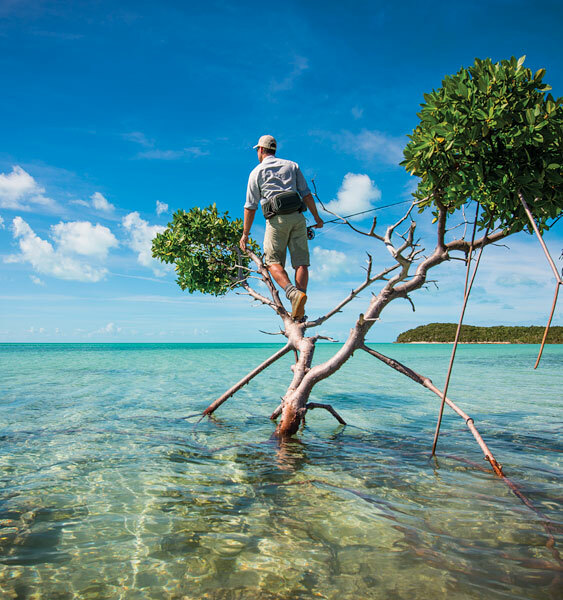 At Ben’s we believe you shouldn’t have to put a dark screen between you and the spectacular views you’ve ventured to attain, so sit back and savor the scenery while keeping the pesky bugs away with Ben’s® InvisiNet with Insect Shield®. Repels ticks, flies, and mosquitoes. 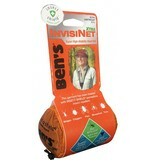 20 denier fiber knit, 14gsm with rhombus pore shape size of 1.0mm is nearly invisible! 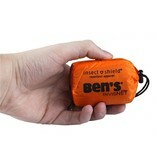 Drop neck design covers unzipped shirts and jackets to allow maximum ventilation in hot buggy conditions. 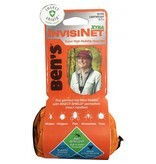 Fits over a ball cap or brimmed hat. 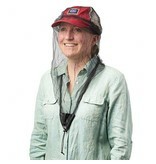 Keeps net in place on head or hat no matter your movement or wind speed.